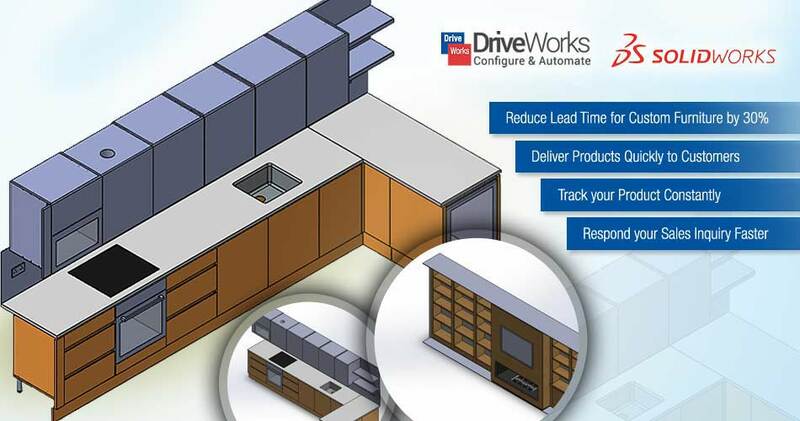 Manufacturers, large and small, can use DriveWorks for design automation and sales configuration. Our experts leverage the modular and scalable attributes of DriveWorks and partner manufacturing companies wanting to provide product configurators. 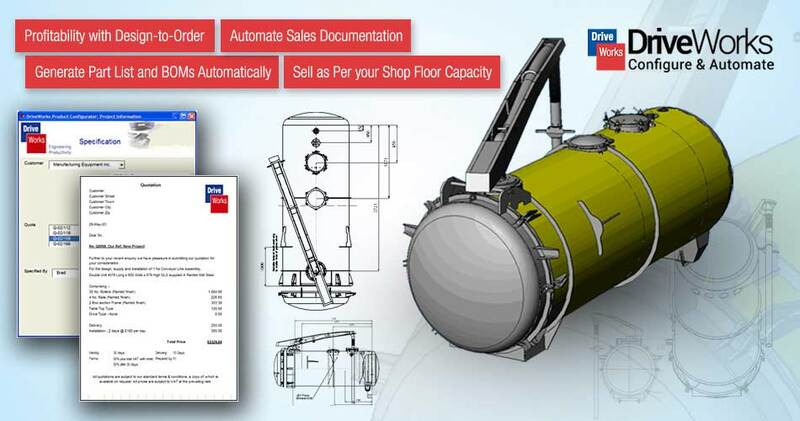 Our SolidWorks experts assist engineers looking out to automate SolidWorks Models, drawings and designs. Bespoke manufacturing companies struggle to manage engineering lead time and product designs. Sales teams at Engineered-to-Order manufacturing companies often end up selling products which their shop floor cannot manufacture. 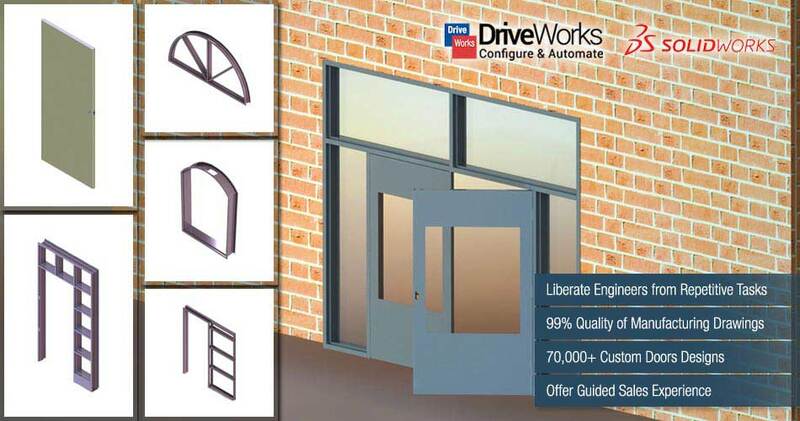 We, as certified DriveWorks implementation partners, set up sales configurator for guided selling through sales teams, distributors and even end customers. 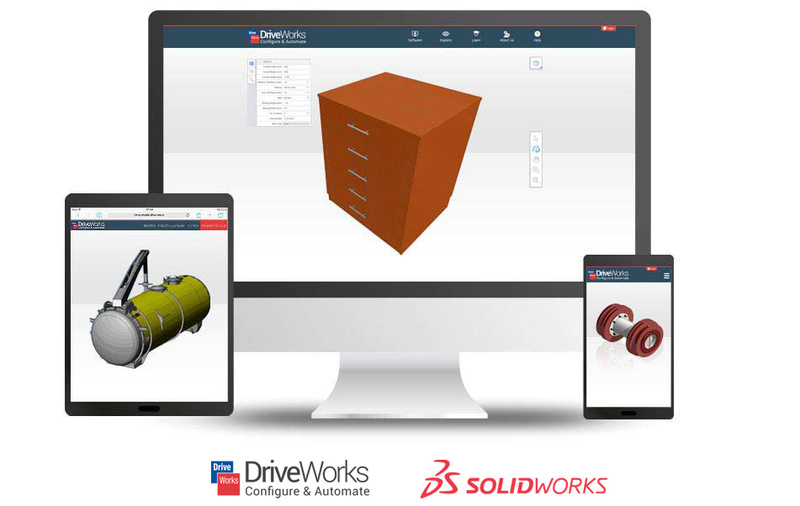 We, as authorized service partners of DriveWorks, help you implement DriveWorks Solo or Pro modules with SolidWorks for your custom design needs and configurable products. Our onshore and offshore teams act as extended design automation support resources for setting up, running and generating outputs by using your existing design data and propel your business towards new height.